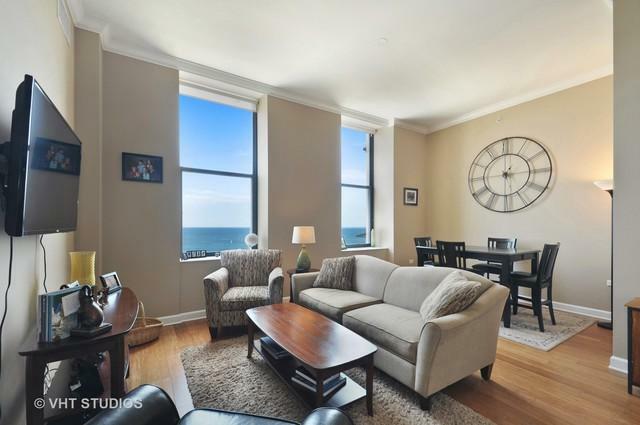 BREATHTAKING PANORAMIC VIEWS FROM EVERY WINDOW. 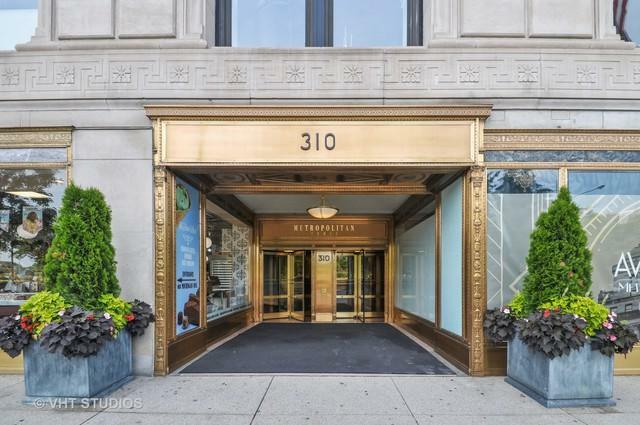 Buckingham Fountain, Grant Park, Lake Michigan, Museums, Millennium Park, Navy Pier and so much more....Metropolitan Tower is a classic Art Deco building that was completely renovated in 2005 with all the modern amenities. 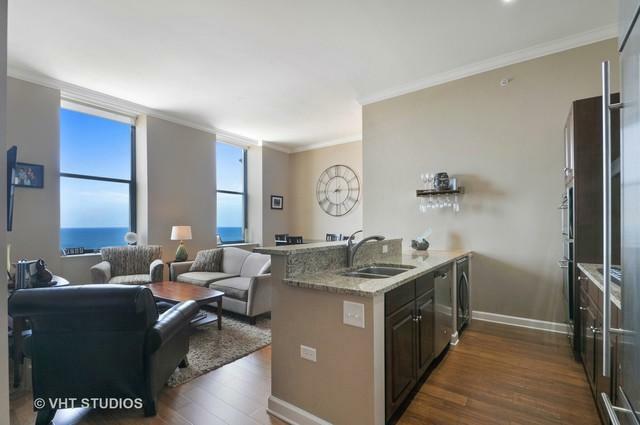 This 20th floor East facing unit has upgraded bamboo flooring, spacious kitchen with breakfast bar, granite counters, all SS appliances, PLUS a wine fridge. Bright and airy living room/dining room. Master suite with 2 sep. closets and full bath. In Unit full size washer/dryer. 2 Tandem Parking Spots (heated) included in the list price. HOA does allow rentals. Pet friendly building. New carpet being installed in hallways. Enjoy the city views from the rooftop deck with grills for cooking out. 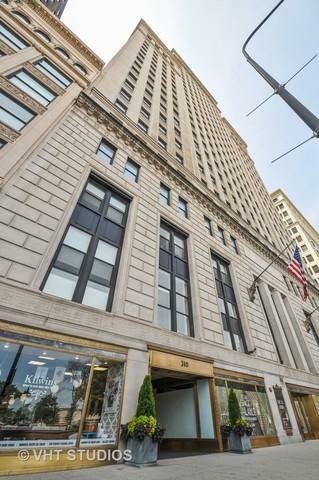 Conveniently located to transportation, restaurants, and shopping. Let's not forget there's a KILWIN'S ice cream shop in the building! You will not be disappointed!